Locksmith Near You » Blog » How Many Keyholes Does a Standard Door Have? Two keyholes (usually only in commercial, school, or industrial functions). Double cylinder with TWO keyholes, one inside and one outside. 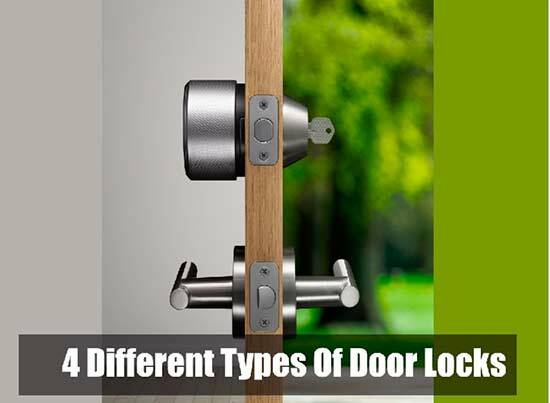 Therefore an average door with a knob or lever and a deadbolt may have 1, 2, or 3 keyholes on that door.